Altitude: It grows at around 2800 to 4000 metres in altitude. 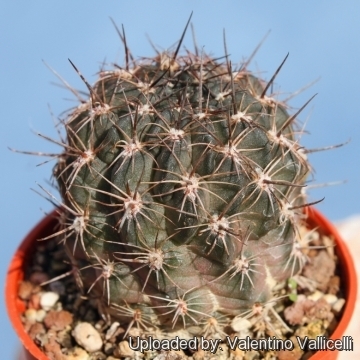 Description: Echinopsis marsoneri (commonly known as Lobivia marsoneri) is a small and very variable cactus that grows solitary or in groups. 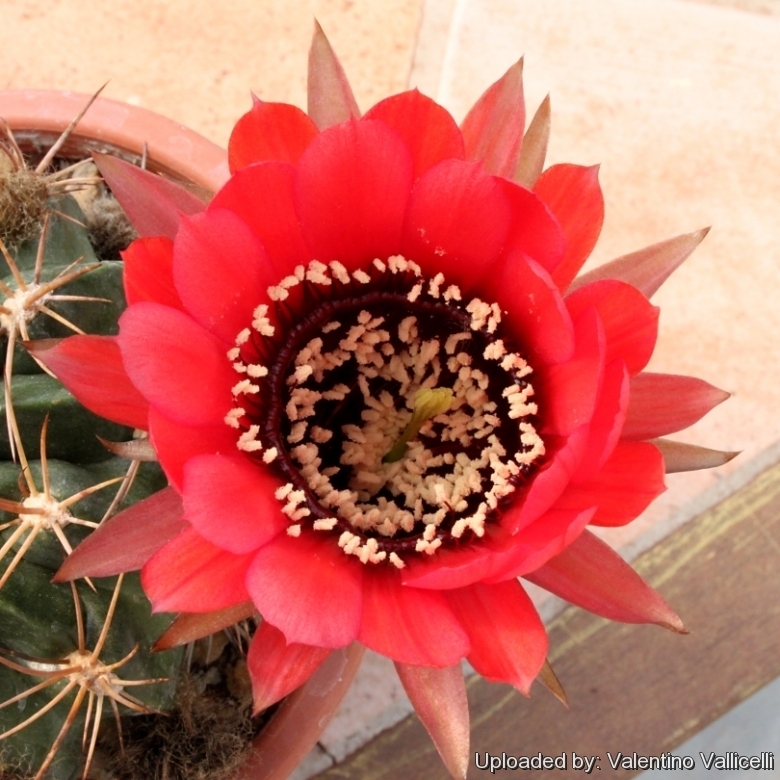 It has multicoloured and showy blooms.